← On the radar: MKTO are back with a new two-part single! 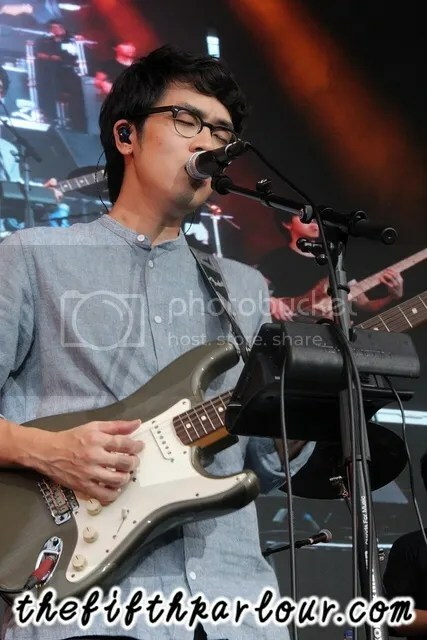 Last weekend, the Singapore International Jazz Festival saw acts from the local and international music scene performing at the Event Area at Marina Bay Sands. Entering its third successive year, the festival surely didn’t disappoint. 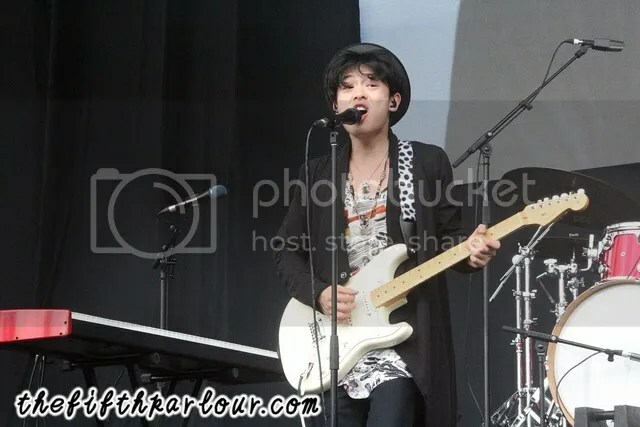 Home-grown talent, Dru Chen was given the honor to be the opening act for the festival. The crowd was kept entertained with performances by local counterpart, Charlie Lim and the other international artists – the trio from BadBadNotGood (BBNG), all-rounder talented DJ Tayler McFerrin and the highlight act for the night, the quartet from Haitus Kaiyote. The Australia-Singapore musician, Dru Chen, started the show with his signature soulful vocals, overflowing with emotions. His impressive vocals and stage presence never fails to amaze us. This is not the first time The Fifth Parlour caught up with Dru. Last we saw him was a year ago, and we must say this again – This man right here is definitely one to look out for! Up next was Singaporean singer-songwriter, Charlie Lim. 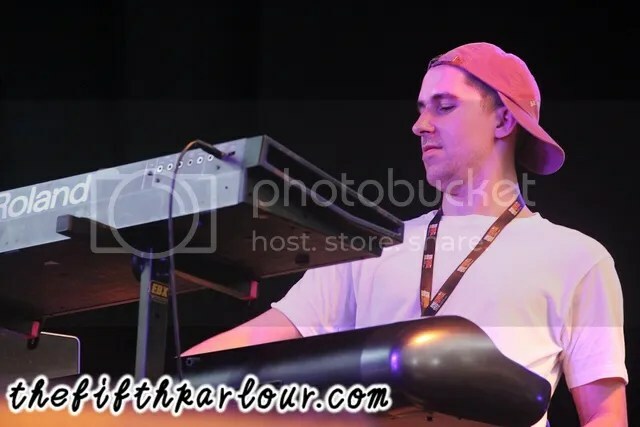 His smooth jazzy voice got the ladies in the crowd swooning as he delivered a flawless performance that night. The blooming artist was recently invited to the 12th installment of the Jakarta International Java Jazz Festival. It is great to see local acts being able to cross borders to showcase and share what they have to offer! Going to festival makes you discover new acts. This time, the trio from Canada, BBNG caught my attention! After watching their performance, it got me wanting more. Delivering a stellar performance purely with their instruments, the band exploded with musical talents. I was really impressed!Every minute I was there watching them, never did I stop moving or tapping my foot together in sync. A band I would recommend to watch out for in the future! Up next, we had Taylor McFerrin – talented DJ who gives a fresh breath into the jazz music scene. Though very much different from his father, Bobby McFerrin – 10-time Grammy Award winner who graced the festival last year, great music seems to run in the family. He does what I would call DJazz – a fusion of jazz interpreted through a DJ mixset. In between sets, we had DJ performances by Darker Than Wax Sound System and a Lush Limelight from Intriguant feat Charlie Lim. 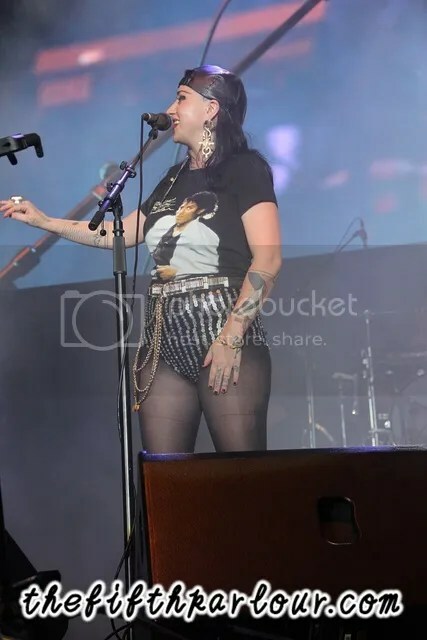 Finally, the moment most were waiting for happened when headliner, Haitus Kaiyote graced the stage. The Grammy-nominated quartet hailing from Melbourne, Australia is what I would call pure talent! The minute vocalist Nai Palm came out, I knew I was in for a performance. They gave a 110% for their stage and the harmonies between Nai and the back up singers were really pleasing to the ears. It was a pity that their set had to be cut short due to time restriction. Nevertheless, their performance was a clear statement on what kind of music they do. They even manage to throw in a new song during their set, which needless to say, awesome! It was a promising start to the third installment of Sing Jazz and we enjoyed it as much as the crowd did that night! It would have been better if the sets were longer, but still, really enjoyed myself! Great job to the amazing line-up and crowd!